Dr. Caryn D. Riswold joined the Wartburg College faculty as Professor of Religion in 2018 after teaching Religion and Gender & Women’s Studies at Illinois College for sixteen years. Prior to that she was a postdoctoral teaching fellow in the Lilly Fellows Program at Valparaiso University. As both a champion and a product of Lutheran higher education, she earned her B.A. from Augustana College in her childhood hometown of Sioux Falls, South Dakota. After receiving her M.A. from the Claremont School of Theology in Claremont, Calif., she earned her Th.M. and Ph.D. at the Lutheran School of Theology at Chicago. In addition to her years of teaching experience, Riswold is an accomplished scholar in Lutheran and feminist theologies as the author of three books, including Feminism and Christianity: Questions and Answers in the Third Wave (2009) and Two Reformers: Martin Luther and Mary Daly as Political Theologians (2007). In addition, she has authored chapters, articles, and essays in various publications like Transformative Lutheran Theologies: Feminist, Womanist, and Mujerista Perspectives, The Journal of Lutheran Ethics, and The Cresset. She is a member of the Association of Teaching Theologians of the ELCA, and participated in a national faculty seminar on Martin Luther’s theology and the Jews at the U.S. Holocaust Memorial Museum. Riswold has distinguished herself as a scholar in vocation and higher education. She is part of the collaborative team writing for the Network for Vocation in Undergraduate Education’s Scholarly Resources Project and has a chapter on pedagogy and humanization in At This Time and In This Place. 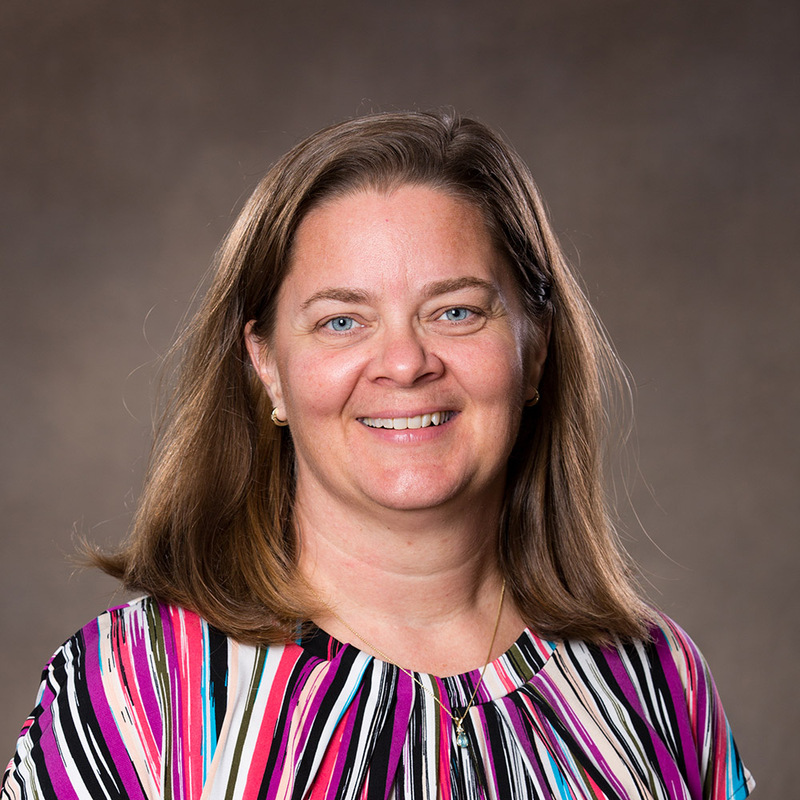 She has written about Christian privilege as a professor of religion for the journal Teaching Theology and Religion and spoken about mentoring and advising students on NetVUE campuses around the country. Riswold served on the National Network Board for the Lilly Fellows Program in Humanities and the Arts, received a curriculum development grant from the Interfaith Youth Core, was selected to be part of the Center for American Progress’ Faith and Reproductive Justice Leadership Institute, and regularly writes for online publications as well as local and regional newspapers on topics at the intersection of religion, politics, social justice, and pop culture.